A high flow/low pressure pumping unit is linked to the heating system circulation pump and a series of strong cleaning chemicals are flushed throughout the whole entire system. So is power flushing in St Albans worth it? The answer to this depends on how affected your heating system is. 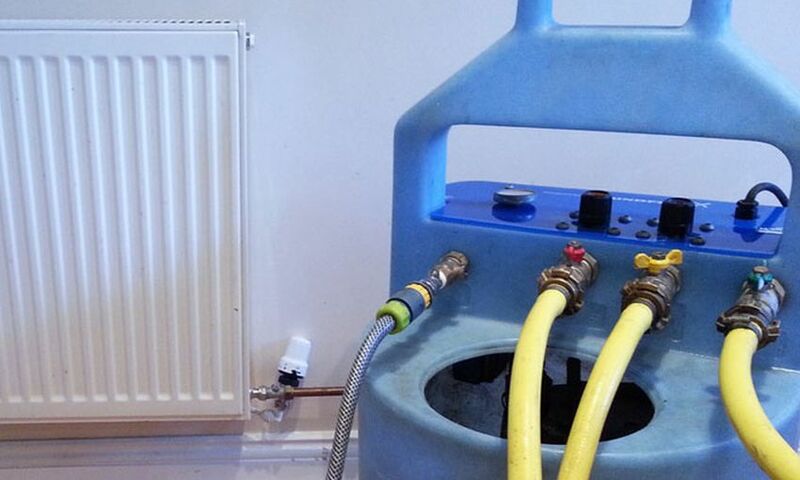 If the entire system is showing signs of bad circulation or you become aware of more than two of the indications mentioned previously then power flushing in St Albans will probably be worth the money you have to pay. 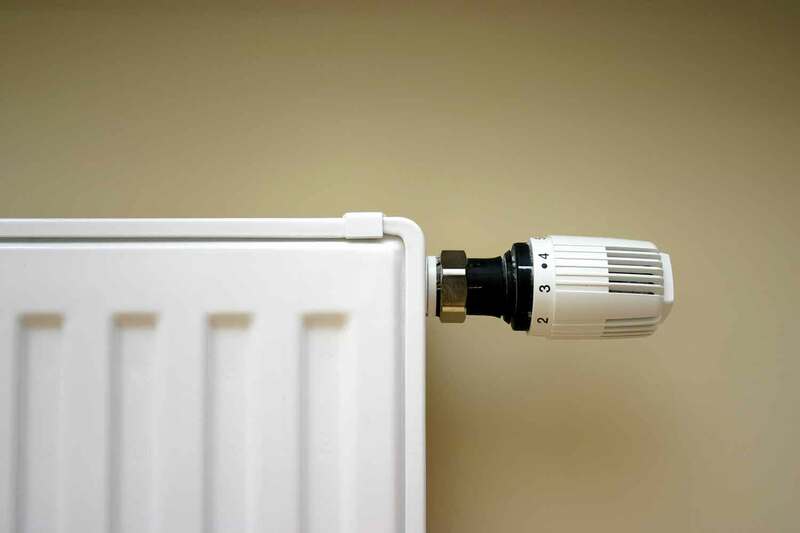 If, on the other hand, only a few radiators are suffering from cold spots then it will likely be much faster and easier to take the radiators off the wall and flush them individually. To be sure though it is worth speaking to one of our engineers and letting them take a look at the system for you. Cost-free, no obligation. See our vast array of services here.